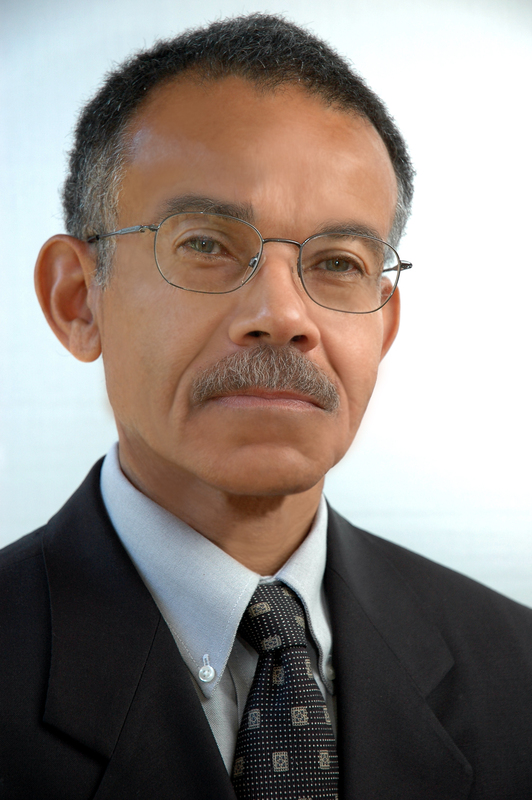 Reynard Burns is an educator of music, composer, arranger and clinician. His orchestral work entitled “Flying” was the winner of the 2001 Merle Isaac Composition contest, sponsored by the American String Teachers Association. During the course of his years as a public school orchestra director, he has written and arranged music for studio orchestra, jazz strings, and quartets as well as full orchestra. Rey has worked closely with the Turtle Island String Quartet, as well as with jazz violinists John Blake and Randy Sabien. He studied arranging and orchestration with noted composer and arranger Sandy Feldstein. Currently, he is the Director of the Dowling College Orchestra. An avid presenter of sessions on jazz and improvising, Reynard also presents workshops, lectures, and music reading sessions on the Music of Black Composers.